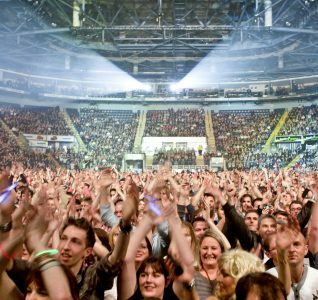 Situated in the heart of Nottingham city centre, overlooking the historic and fashionable Lace Market, the Motorpoint Arena Nottingham has hosted the cream of live music, ice shows and sporting events since its doors first opened to a capacity audience in April 2000. The Arena itself is situated within the state of the art, 43m National Ice Centre, the UKs first twin ice pad facility and the centre of excellence for all ice sports in the UK. With a seated capacity of 9,300 and a standing capacity of 10,000, there is nowhere quite like it. The venue has played host to world class entertainers including Sir Elton John, Rod Stewart Oasis, Westlife and Coldplay. 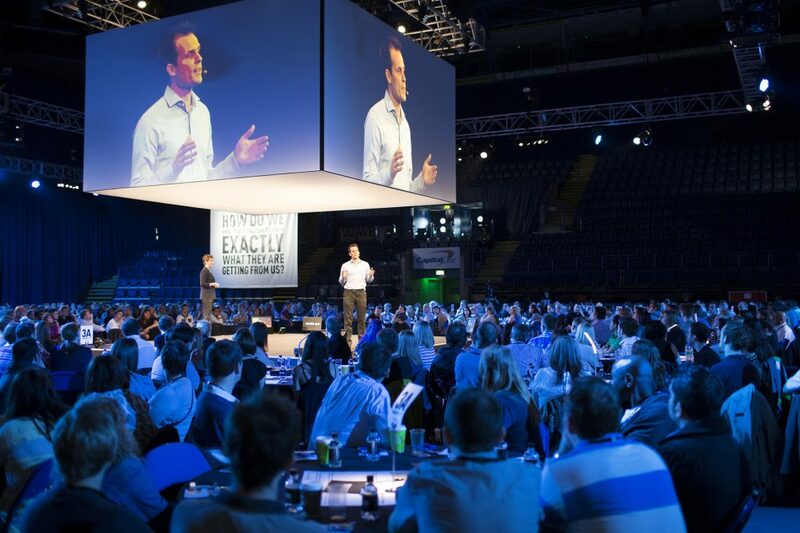 The Motorpoint Arena Nottingham is also perfect for all kinds of corporate events. The flexible conference space enables the venue to cater for a wide range of events from gala dinners for 1,500 people to religious seminars for 6000 people. The venue also offers a great range of suites, rooms and spaces ideal for hosting smaller events or as break-out rooms. 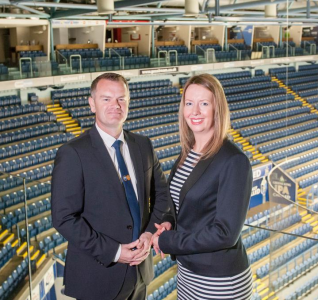 The Motorpoint Arena recently played host to a top regional financial services company when it held its annual ‘Vision Day’ at the venue. Vision Day is a day when the company gives everyone a day away from their job to focus on the company ‘vision’. The day was split between two areas of the venue. Firstly, company presentations were held in a banquet style layout. The managing director and other key leaders talked about five new visions for the company and presented it to all staff members. The employees were then split into teams of 10 and each group was allocated a ‘performer’ – either a singer, a dancer or a beat boxer plus one of the visions to work on. The teams had to work with their performers to create their idea of the vision before moving into the main Arena where the battle of the performers commenced in front of an X Factor-style judging panel. 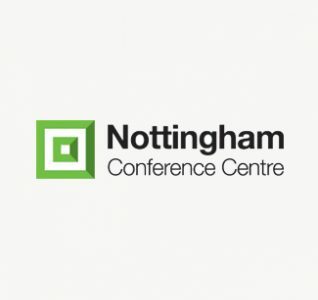 A deciding factor for the company to hold the event in Nottingham at the Motorpoint Arena was that Nottingham’s transport links are very strong. The Arena is just a 10 minute walk from the train station and a couple of minutes’ walk away from the closest tram and bus stop. There are also excellent accommodation packages for delegates within the city. For more information about holding your event at the Motorpoint Arena, contact us today 0115 962 8320.